Play 'N' Thrive is a unique, integrated sports & recreation facility for the whole family. 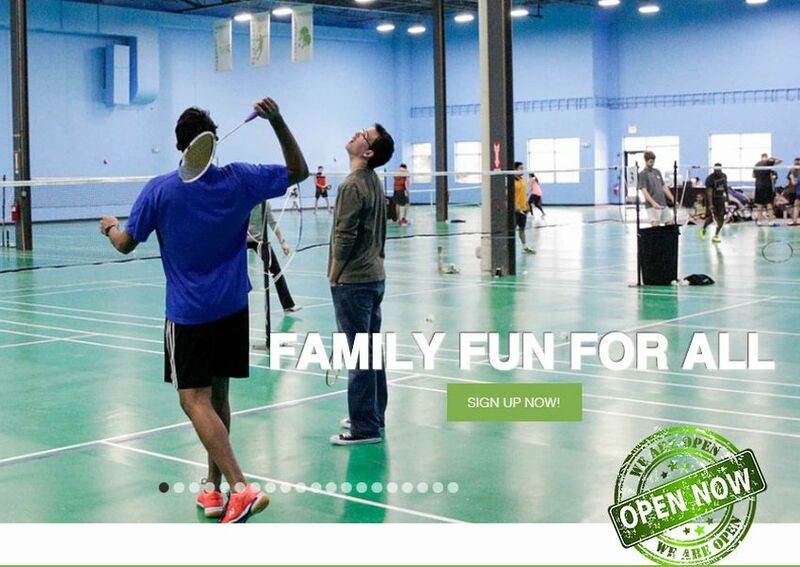 All you do is bring yourselves on your chosen day to our 41,000 square foot, climate-controlled center and spend time playing vigorous sports, doing calming yoga, entertaining your children and relishing healthy food. Leave the rest to us.